Over the last few weeks, I've been in a flurry of all things nursery. I am just craving all of the beautiful inspiration out there! 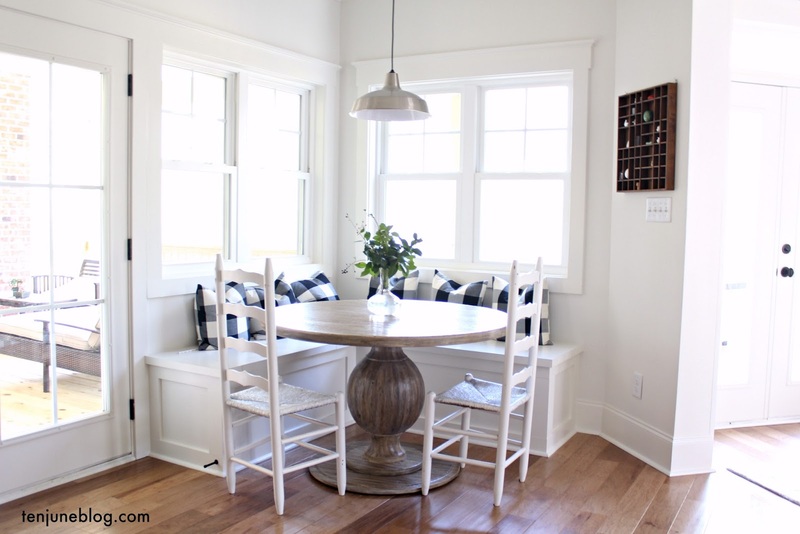 Recently, I shared my favorite boy nurseries and my favorite girl nurseries... I couldn't leave you guys hanging without sharing my favorite gender neutral nurseries as well! Head on over to BabyCenter and check out my picks right here. I'm always so drawn to gender neutral and had so much fun making my daughters room a bit more girly once she arrived. Going over to check out your round up. 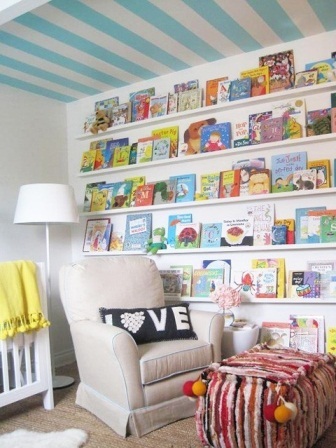 I really like this nursery. I am loving the bookshelves too!